First we eat. Then we shimmy. 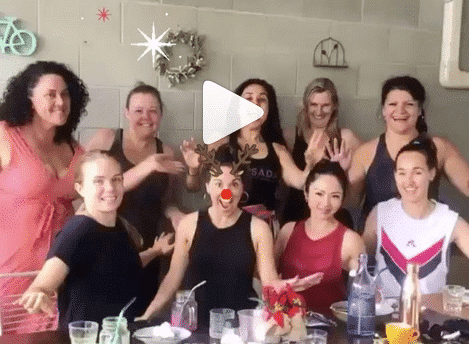 Celebrating our last Dance Fit class for 2018 with these gorgeous Sweaty Bettys Thank you for a beautiful morning girls!! And thanks for having us.